At Your Dock or Door! 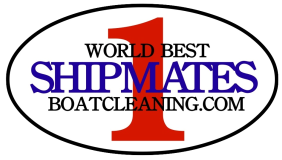 Best In the Boat Cleaning Business! ...We can make it look New Again! - Schedule your Cleaning Online Here! Power Buffing to bring back the original luster!